Tickets for Company of Legends 2018 are available to buy right now from our dedicated ticket shop here on our website. 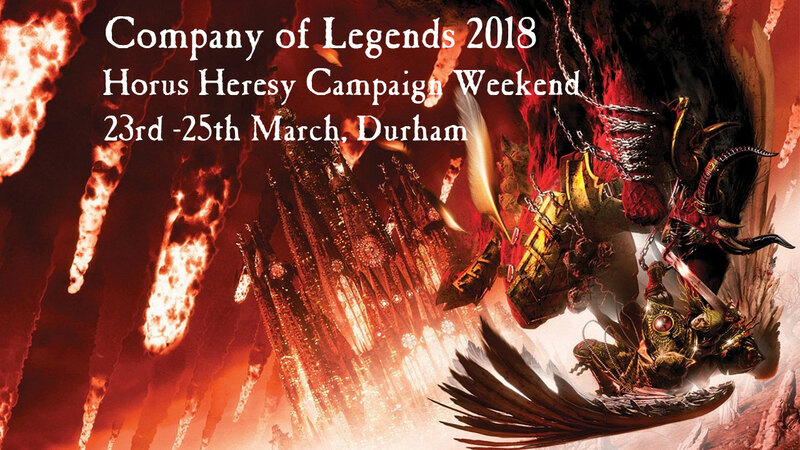 Company of Legends is the Edge of Empire and Durham Raiders Horus Heresy Campaign Weekend and in 2018 takes place on the 23rd to 25th March at the Moor House Adventure Centre just outside Durham. This will be a non-competitive atmosphere where players can focus less on how to defeat their opponent, and more on relaxing and enjoying themselves. 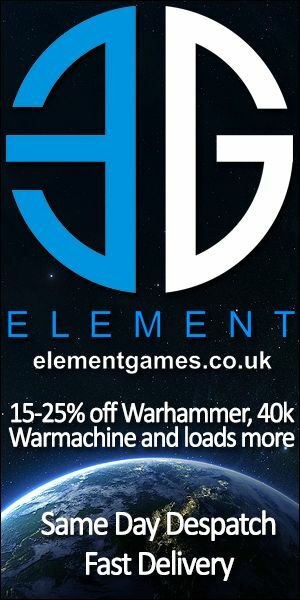 Tickets cost £60 and include all five 3000 point games, your food for the weekend and dormitory accommodation for two nights. 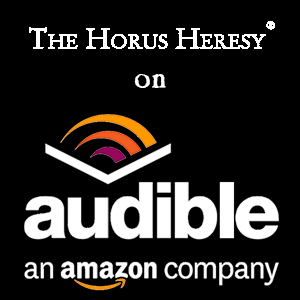 You can get your ticket for what promises to be an amazing weekend, right here.